Floral centerpieces are a key ingredient to any event. Round or rectangle tables, small cocktail tables or card/gift tables. Floral centerpieces for your reception will liven up your space and tie in all your color and decor elements. We will help you decide which floral centerpiece design is right for you. There are a myriad of looks, shapes and sizes to choose from, or, let us create something completely personalized for you! 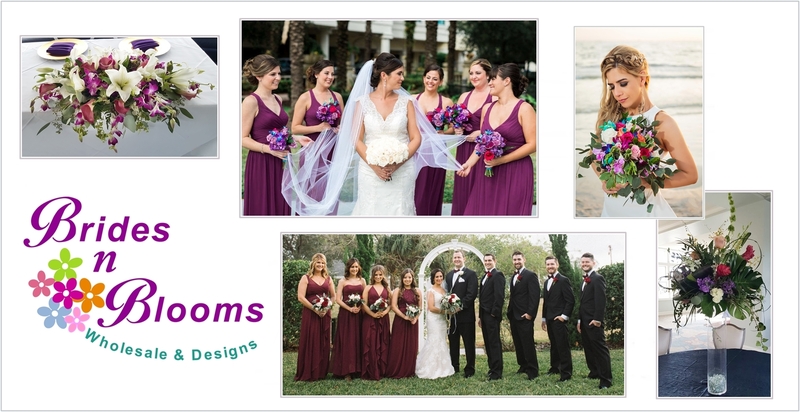 We will use the flowers you choose to coordinate with your color palette. Make your wedding flower centerpieces and reception flower decor something to remember.